Jeff Williams, Partner and head of Food and Drink is extremely pleased to support his local under 13s rugby team at Cefn Coed RFC. Cefn Coed Rugby Club Currently run First, Athletic senior, junior teams and also a Mini Rugby Section, helping to develop youth rugby in the region. 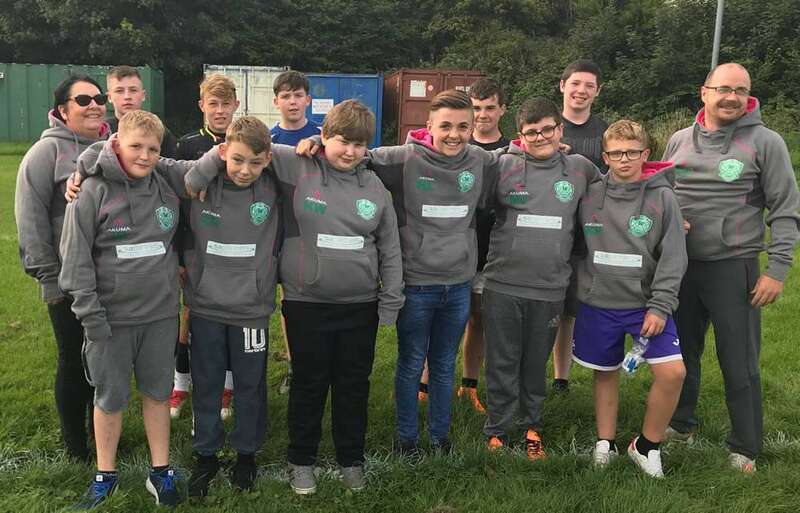 S A Partners proudly purchased the teams hoodies for the new season and the boys can be seen proudly modelling the new kit wear. Cefn Coed RFC are investing in the club and the Club house have recently underwent a massive overhaul and refurbishment which has benefited the community greatly. Like all junior rugby clubs in Wales, Cefn Coed is run entirely by volunteers who provide their own time to help the development of rugby.